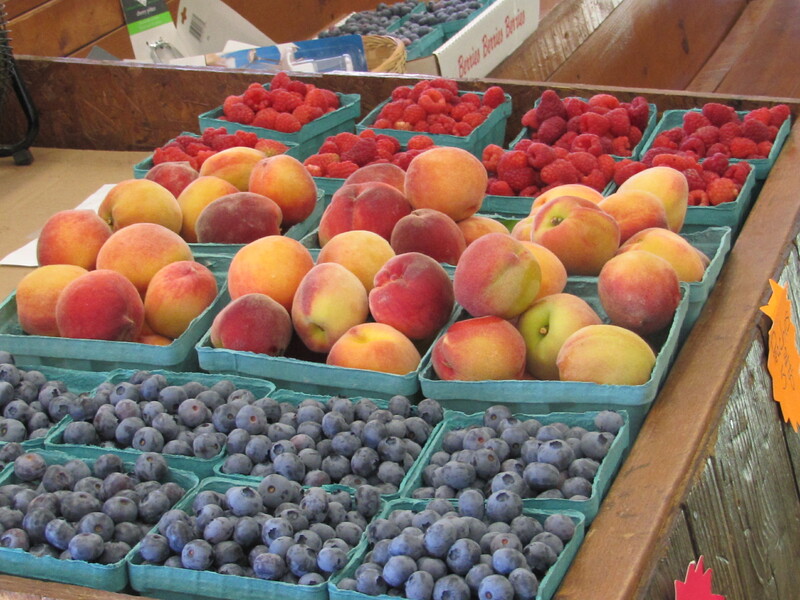 Peaches | Wellwood Orchards, Inc.
WooHoo! We DO have pick your own available now! Call for the availability of canning peaches.